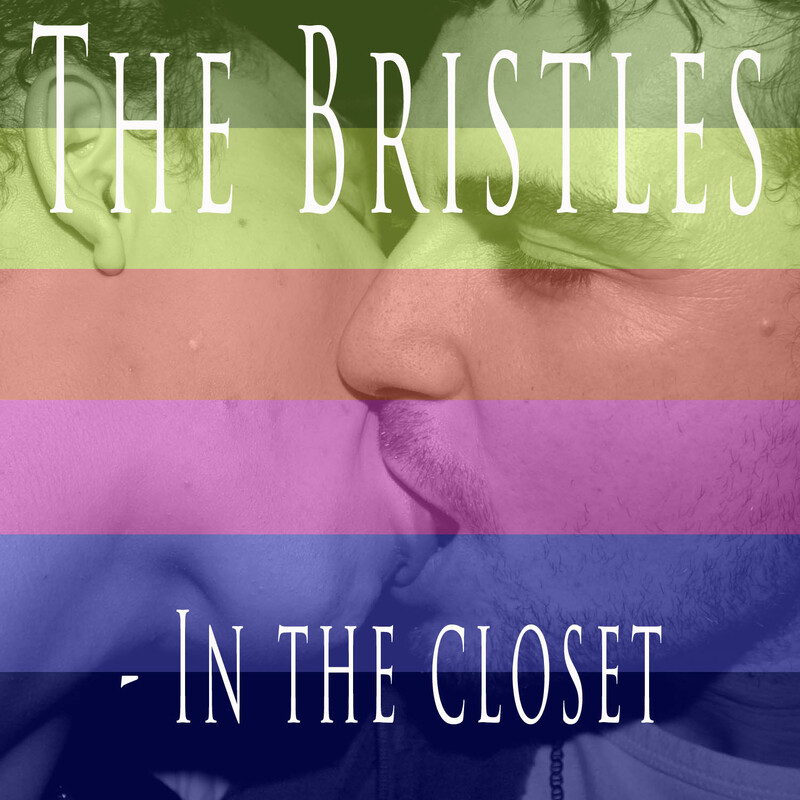 This is the new The Bristles (Sweden) video/single “In The Closet”. 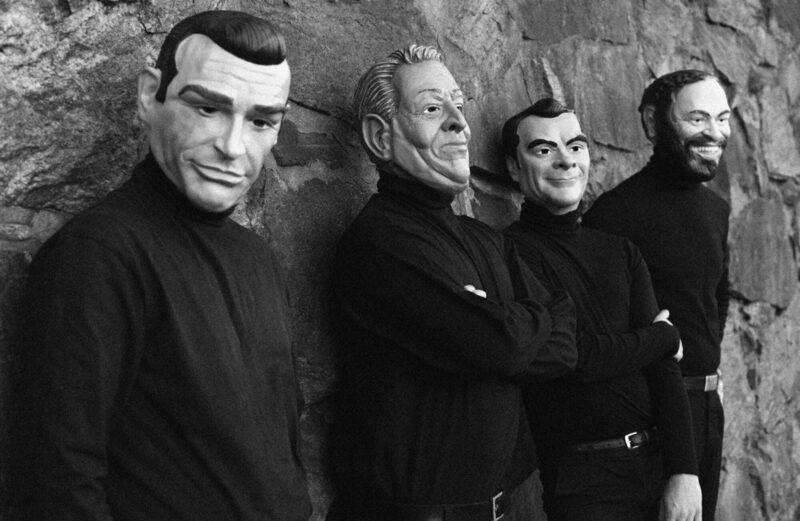 /Inga homofober tar till sig dessa rader, låten, videon eller the Bristles. Gott så!